Line a loaf tin or similarly sized Tupperware with greaseproof paper. 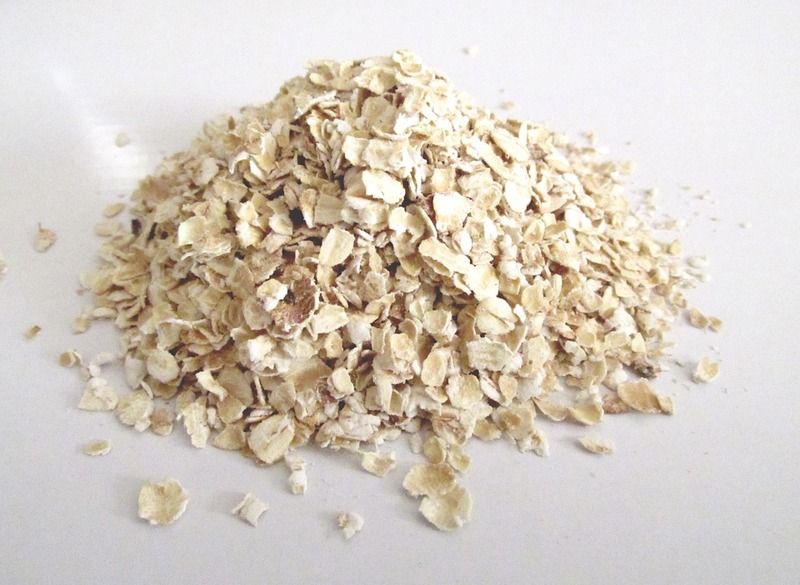 Whizz the oats in a blender until they are a similar consistency to the ground almonds. Add the almonds and agave and whizz again, then add 2tbsp water and blend until the mixture starts to form clumps. Press the mixture into the prepared tin then freeze while you make the next layer. Melt the coconut oil and combine 50g with the brazil nut butter, spread it over the oat base and return to the freezer. Carefully melt the chocolate in a bowl over a pan of barely simmering water. Once completely melted, remove the bowl from the pan, stir in the remaining coconut oil and allow to cool for a few minutes. When the brazil nut layer has set pour the chocolate over the top and spread to the edges. Put in the fridge until everything is firm. Cut into bite-size pieces and serve. Keep in the fridge. 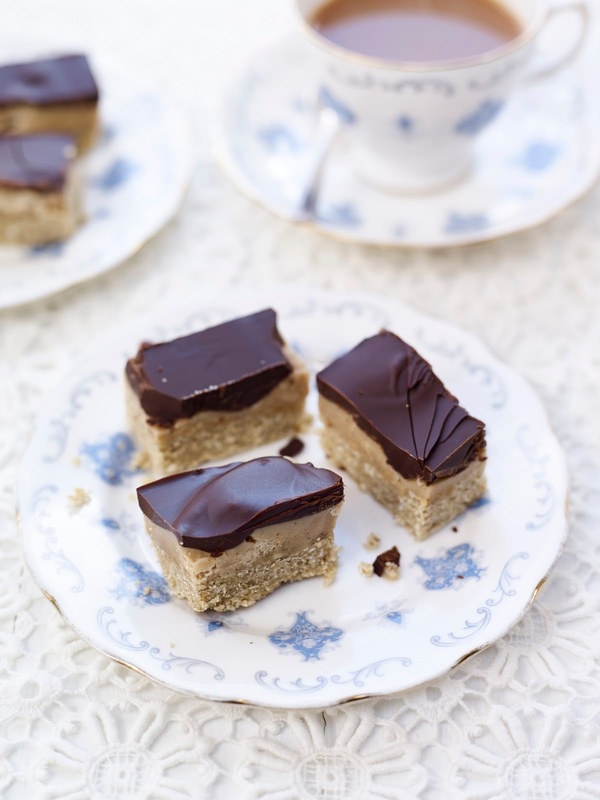 What do you think of this Brazillionaires Shortbread recipe? You can find lots more tasty Gluten-Free recipes here: Gluten Free Recipes. "Sweet Chilli Basa Fillets with Noodles and Pak Choi"